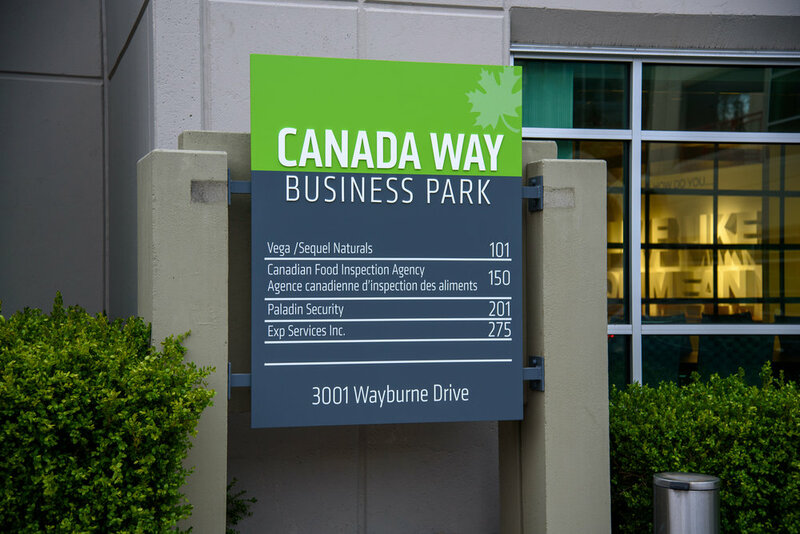 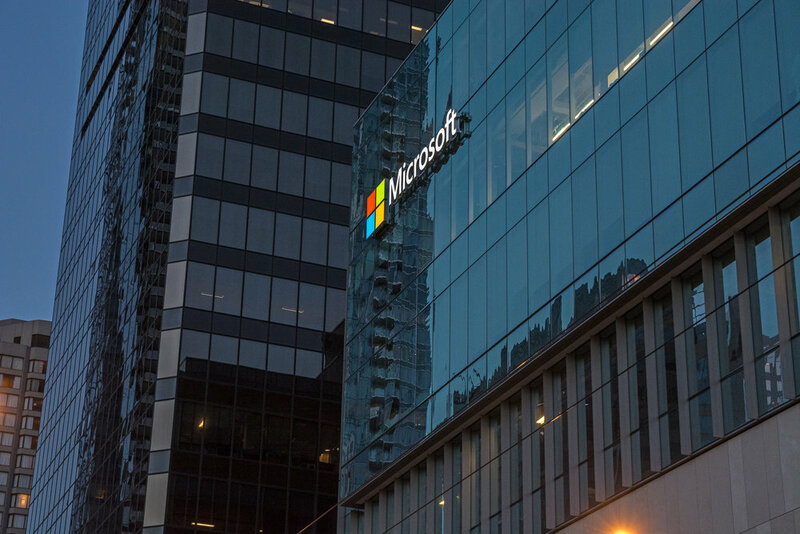 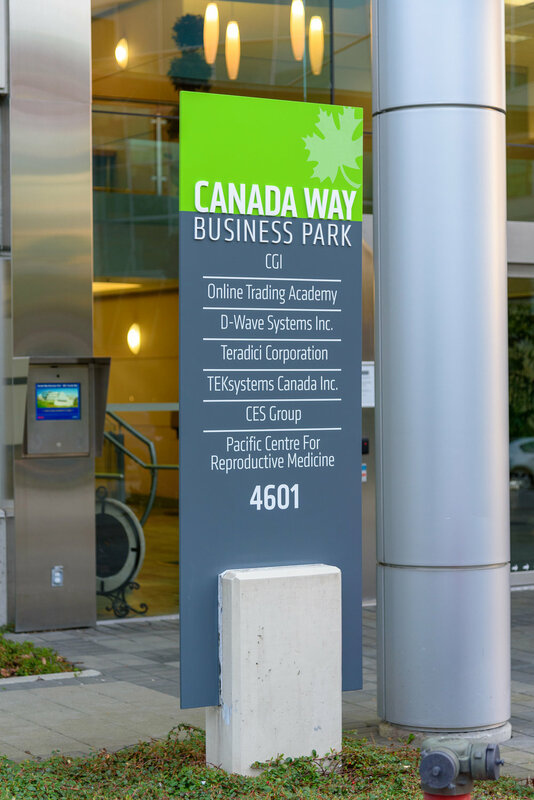 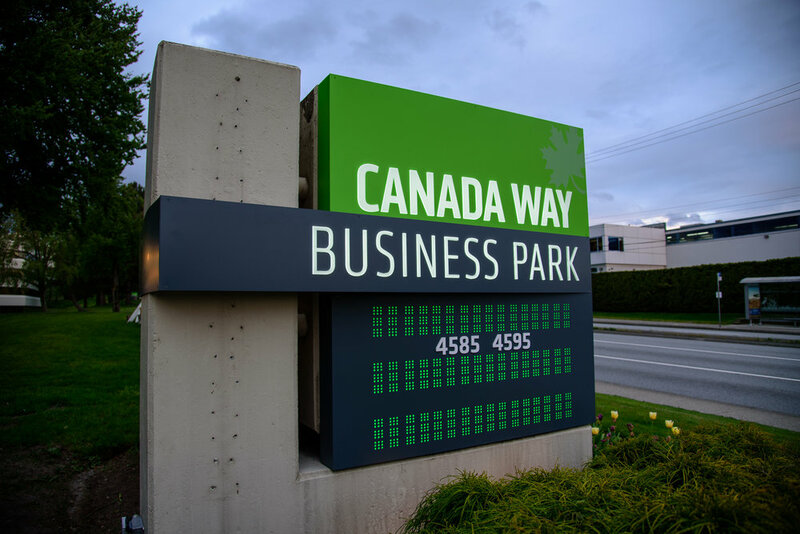 A new take on how Canada Way Business Park looks during the day and night. 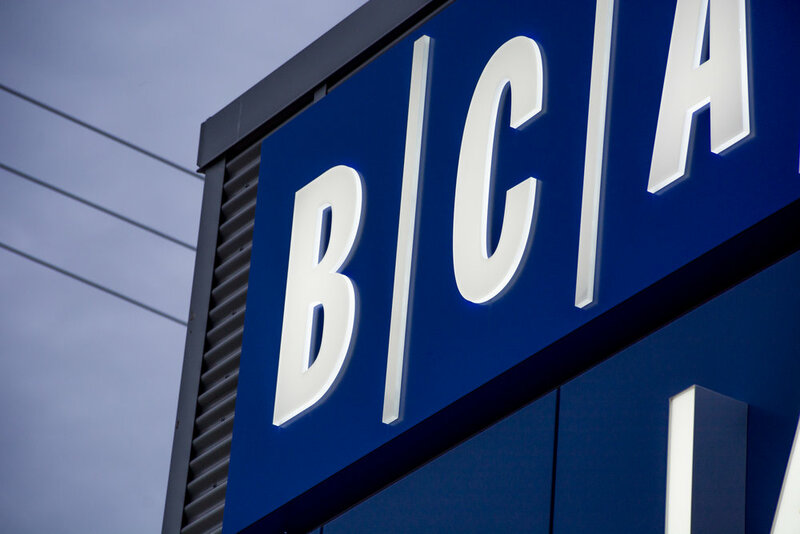 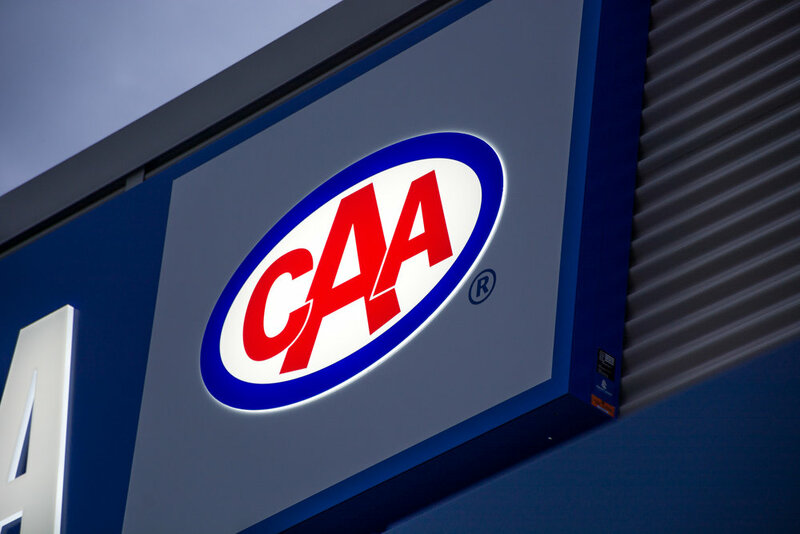 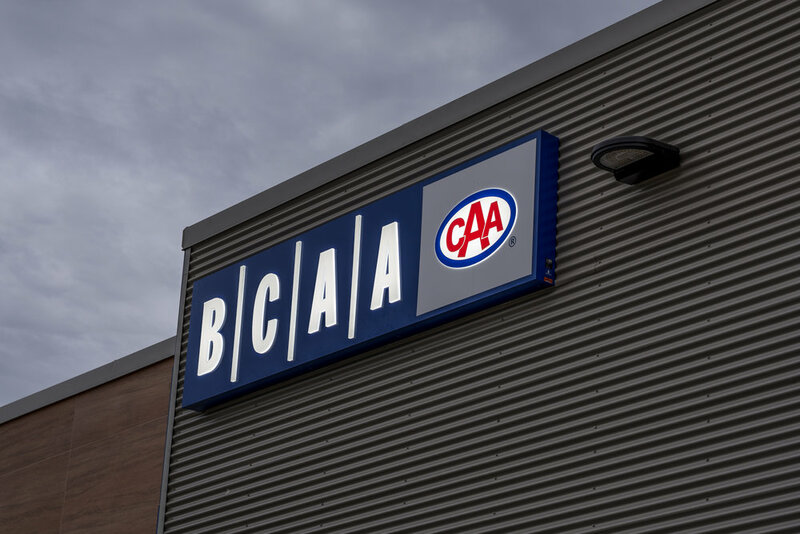 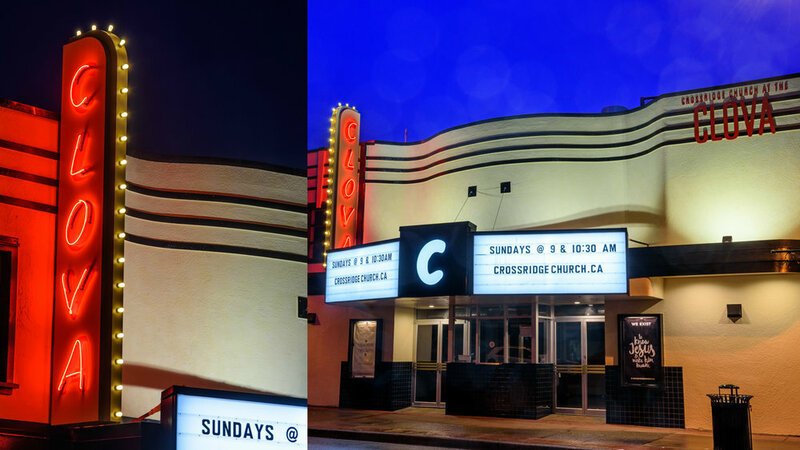 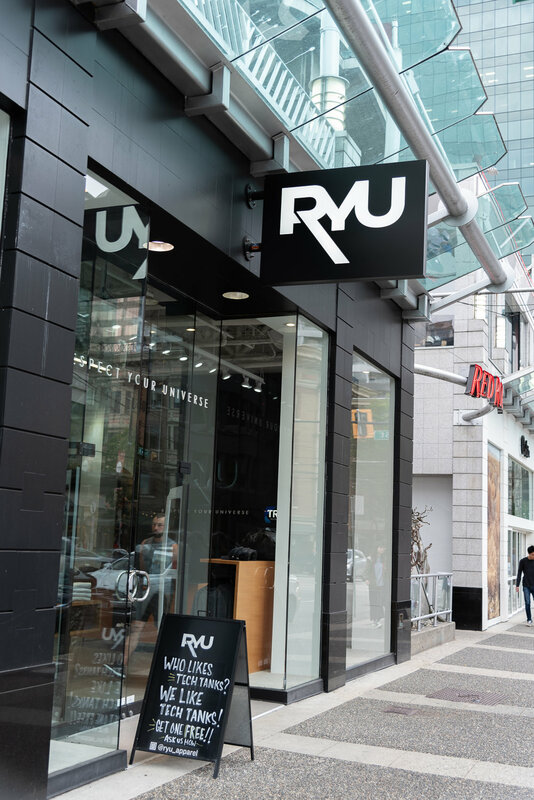 Gave BCAA South Surrey a new look that's beautiful day and night. 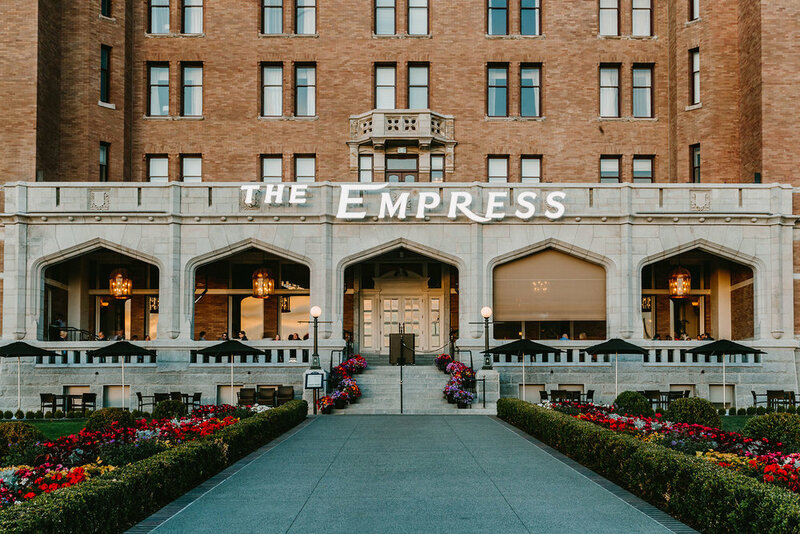 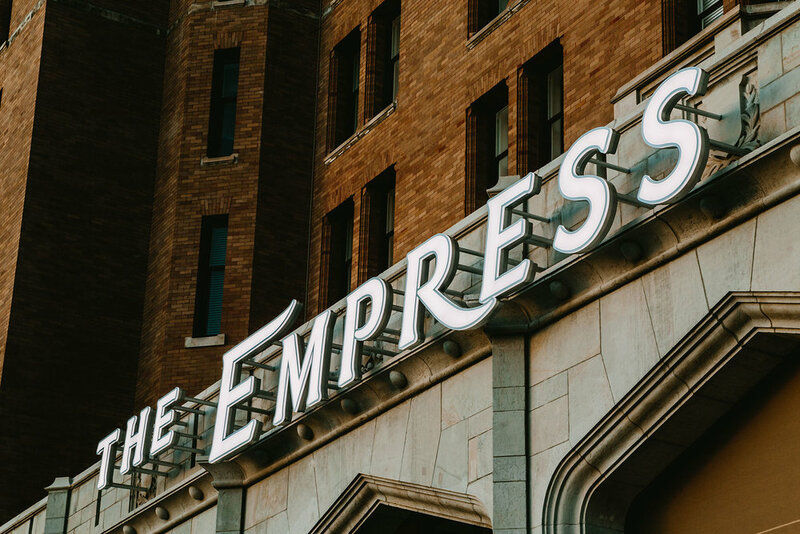 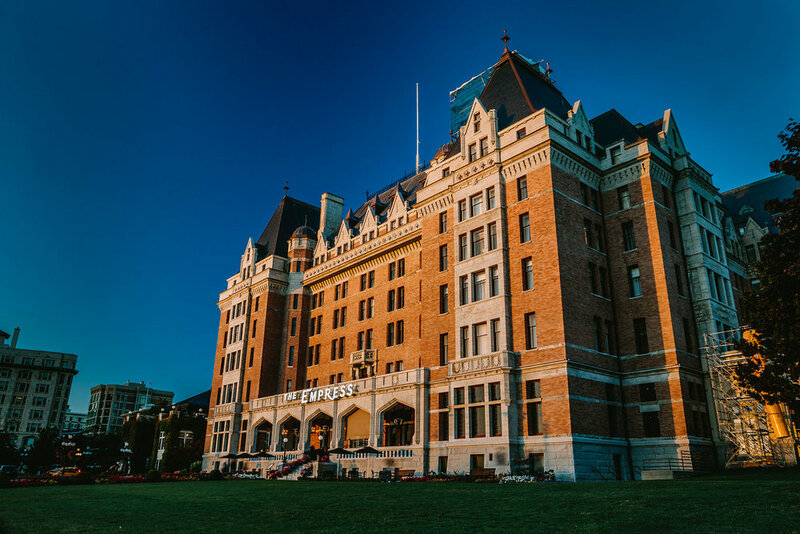 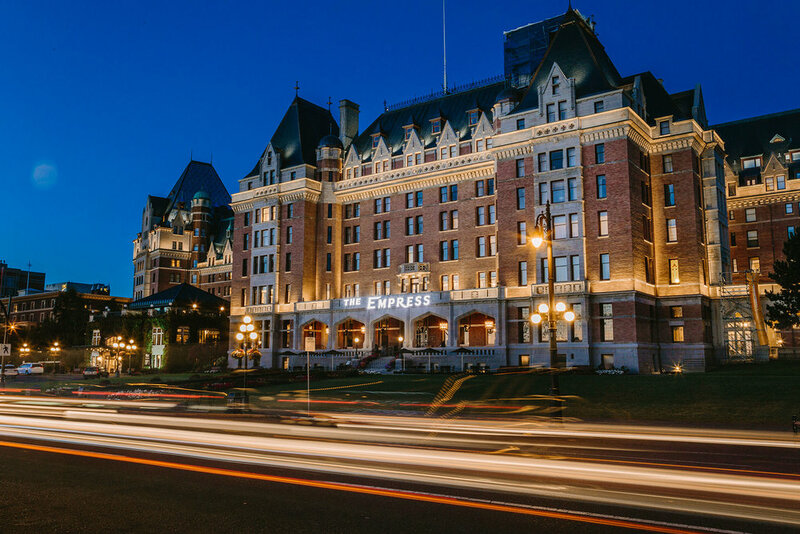 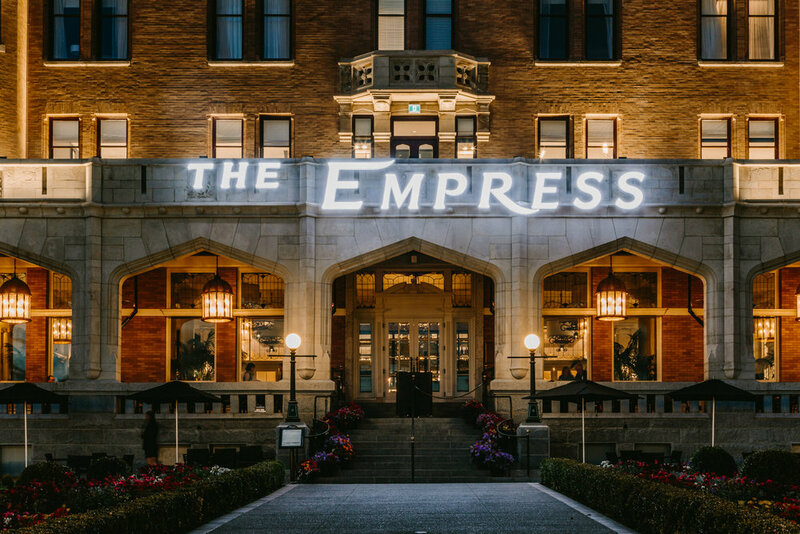 Preserving the elegance of the Empress Hotel with a long-lasting sign. 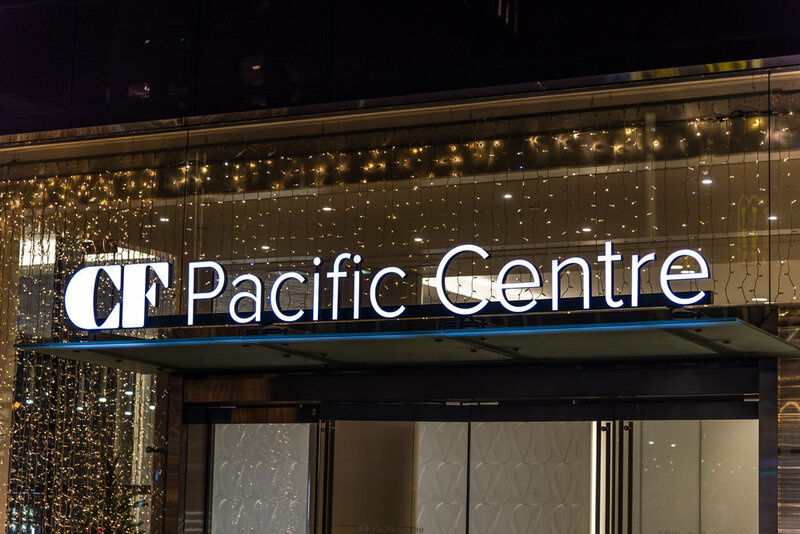 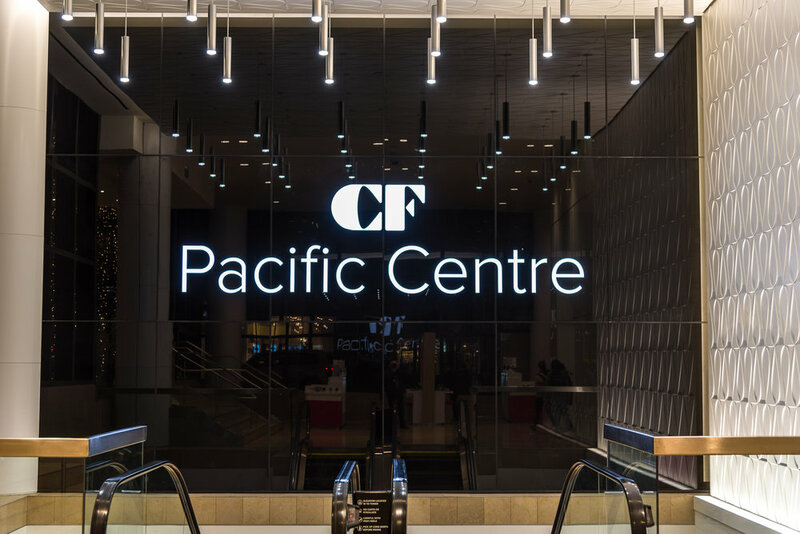 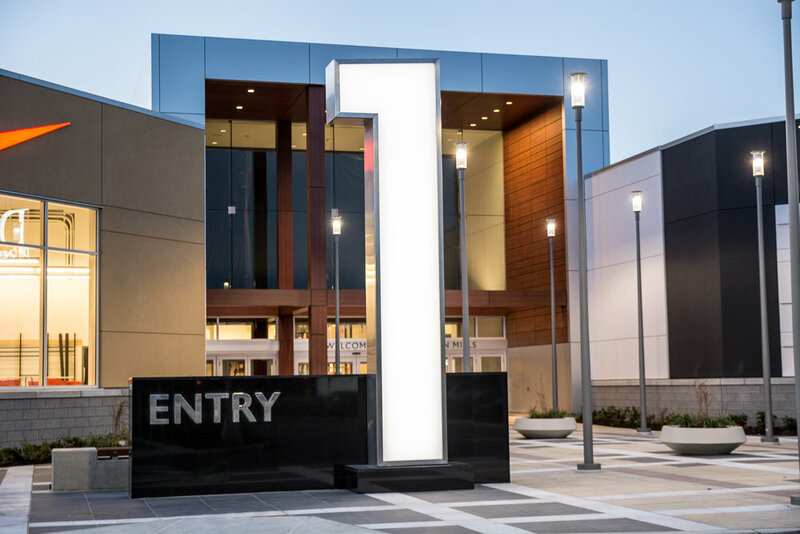 Retail signage and wayfinding system for the Marine Gateway shopping mall. 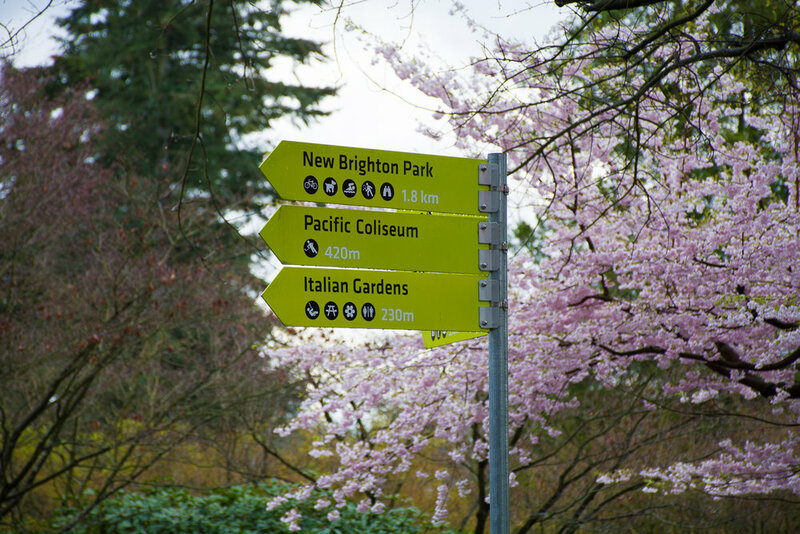 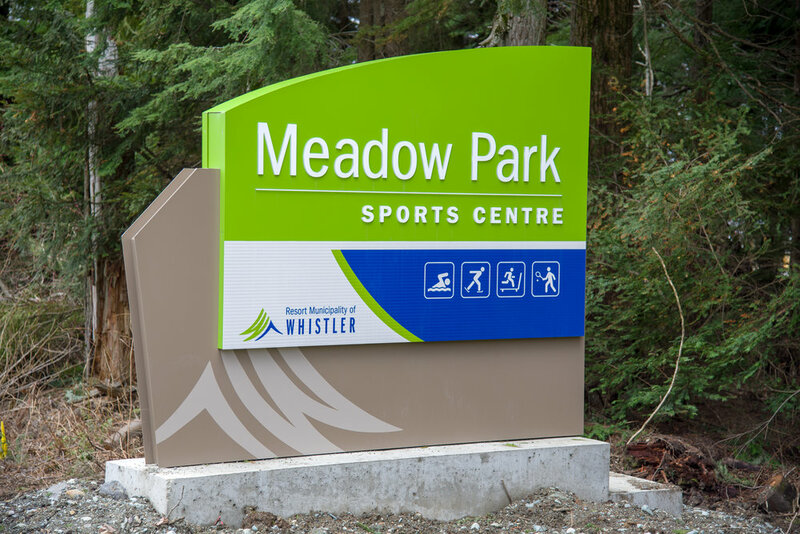 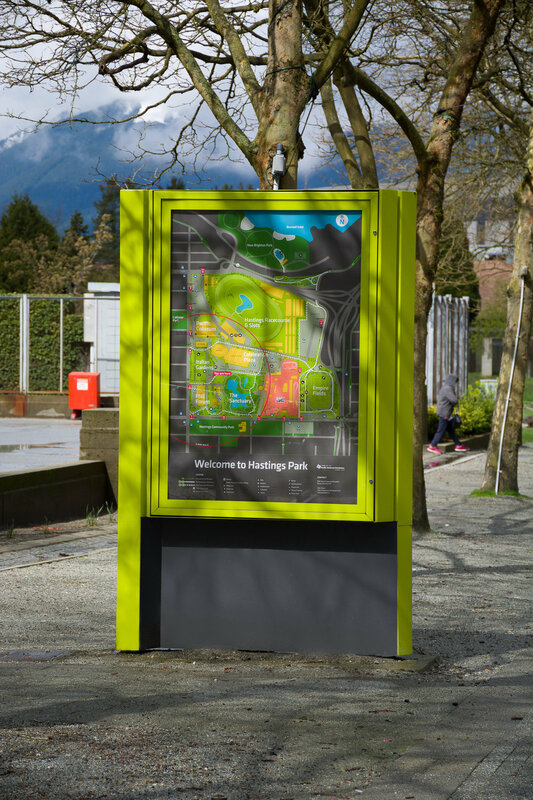 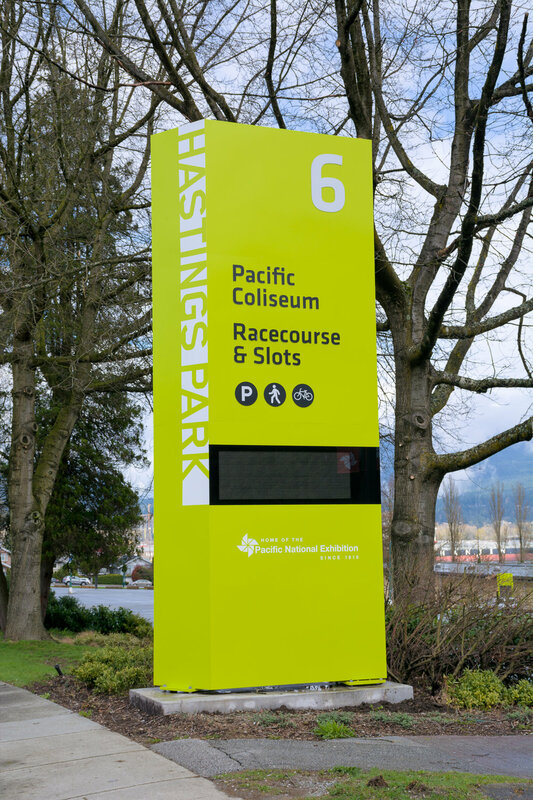 Wayfinding system for Hastings Park. 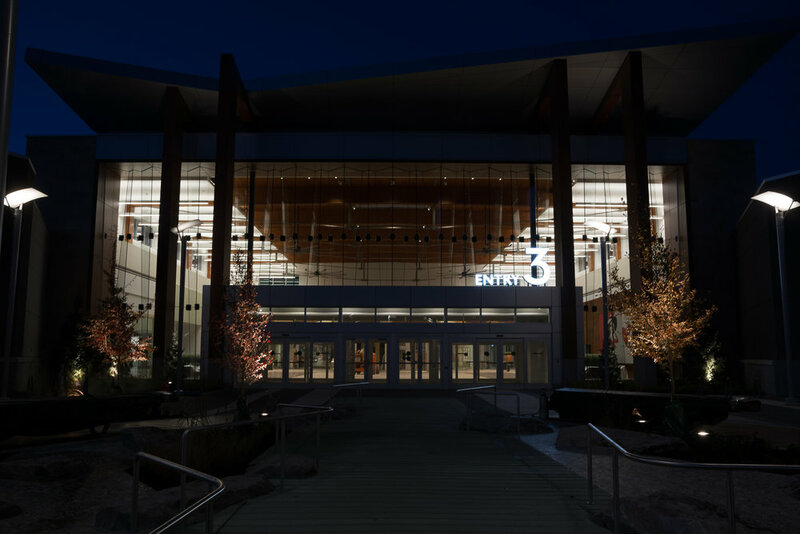 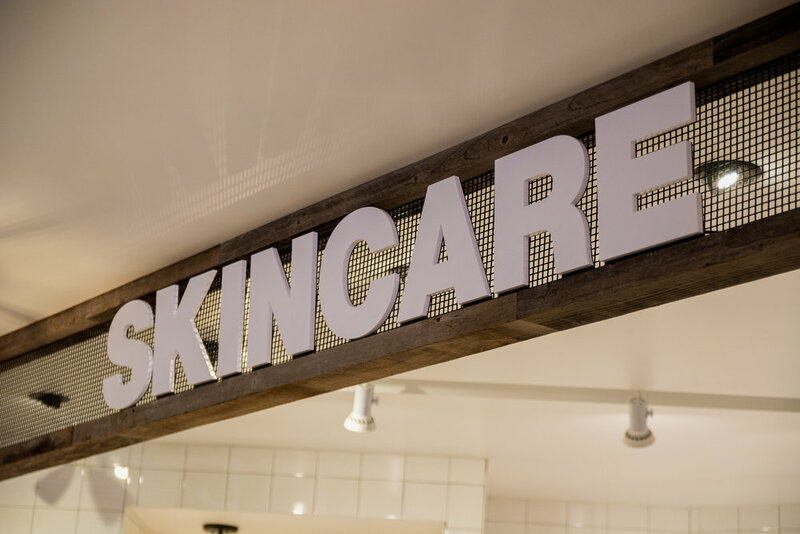 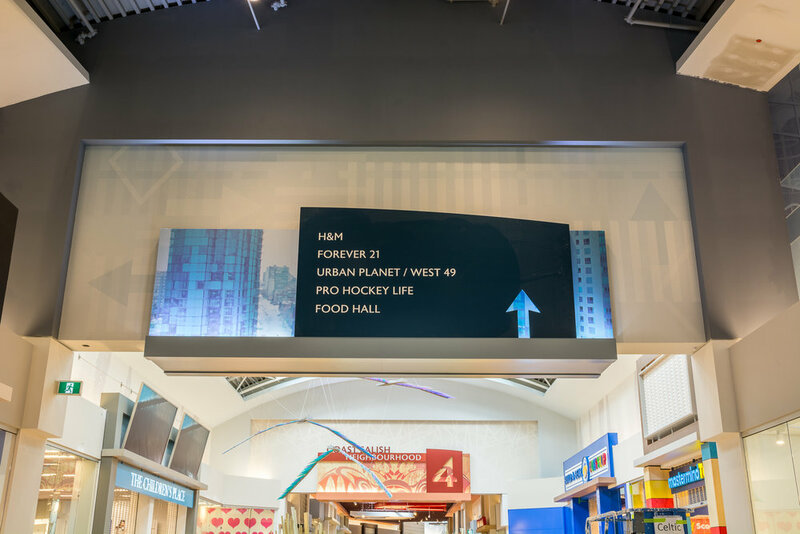 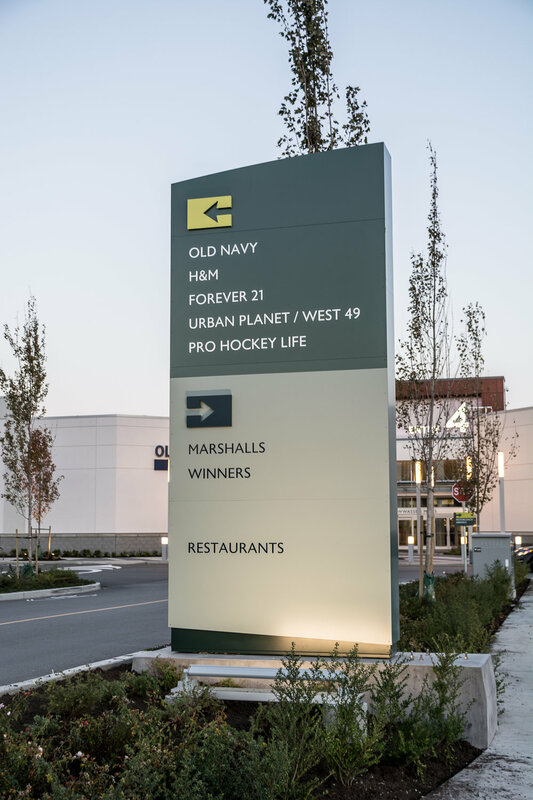 A full interior and exterior wayfinding system for the Taswwassen Mills shopping mall. 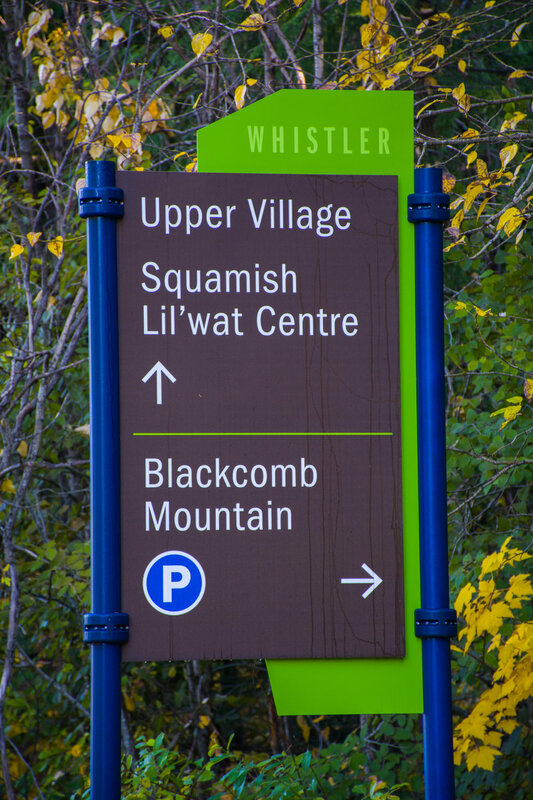 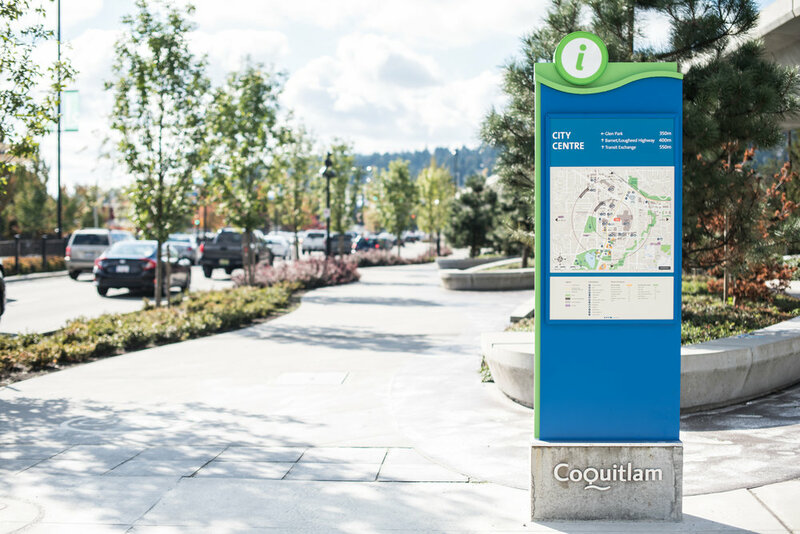 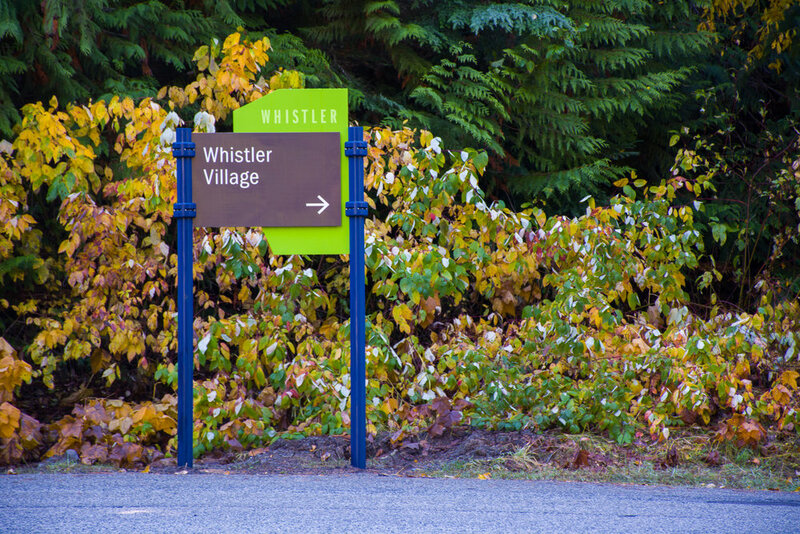 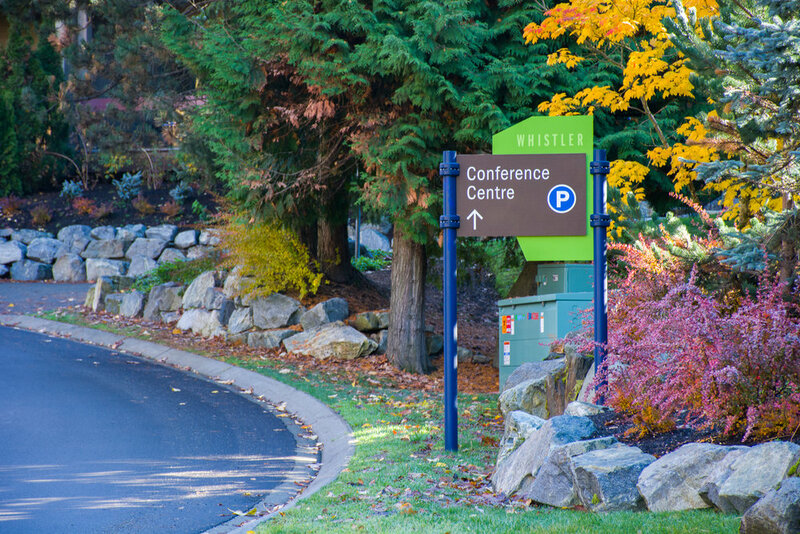 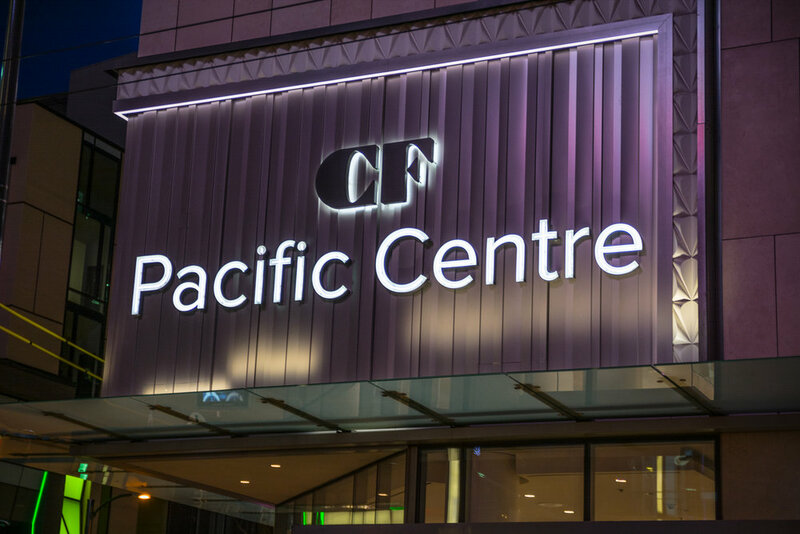 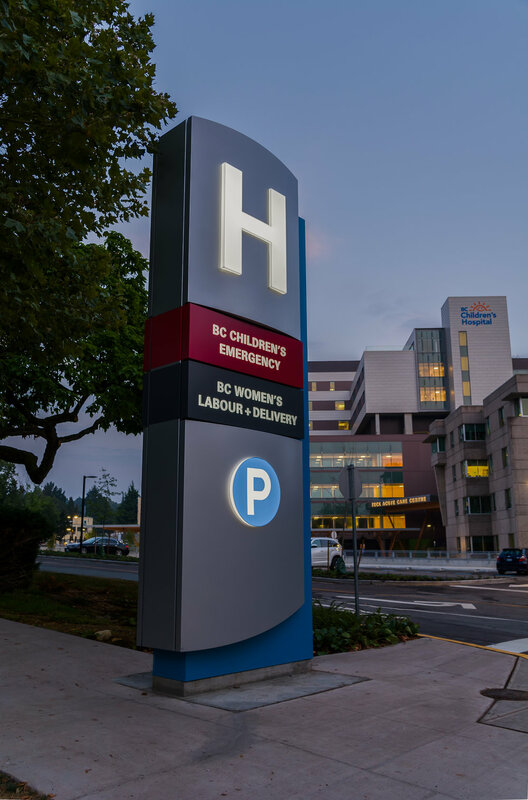 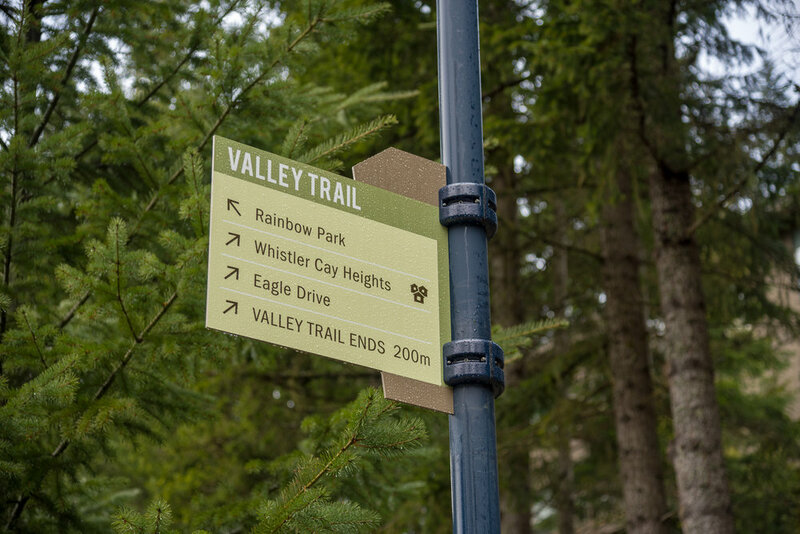 Wayfinding system for the City of Coquitlam. 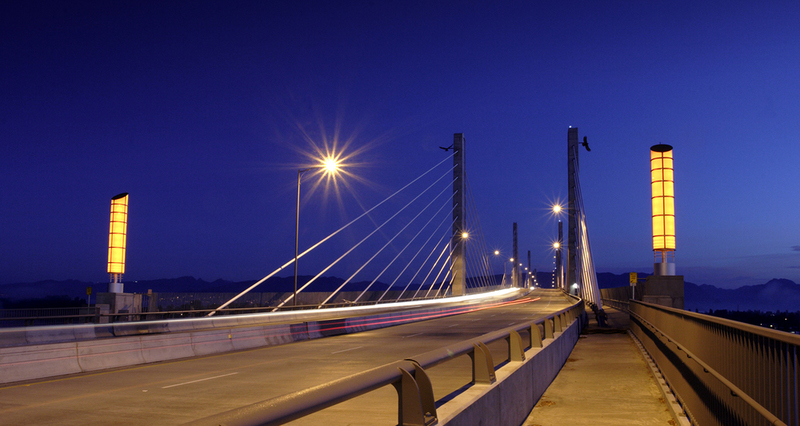 Spanning the Fraser River the Golden Ears Bridge opened in 2009. 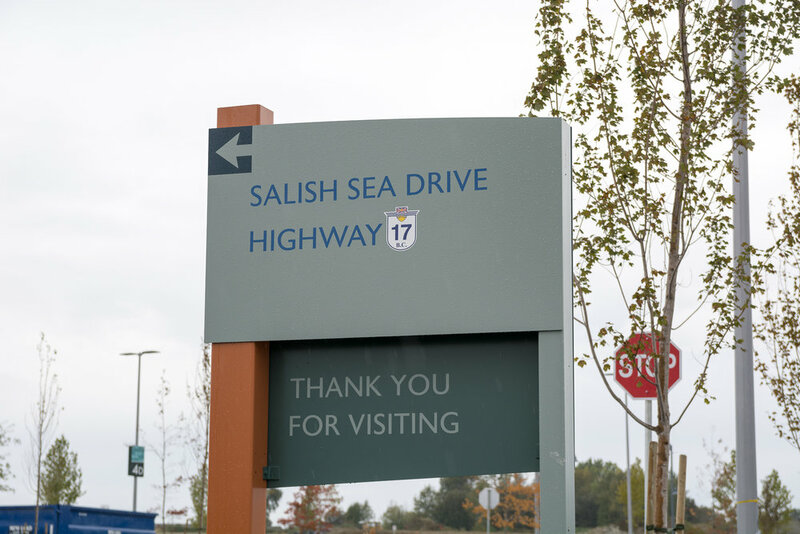 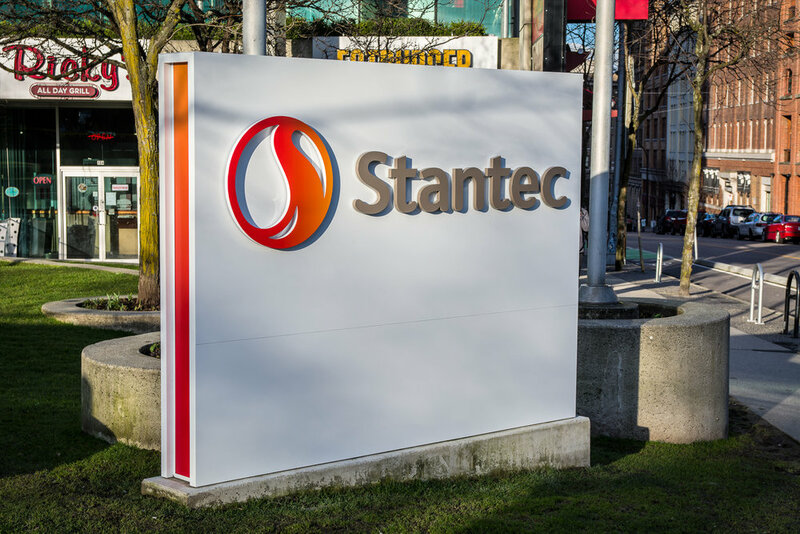 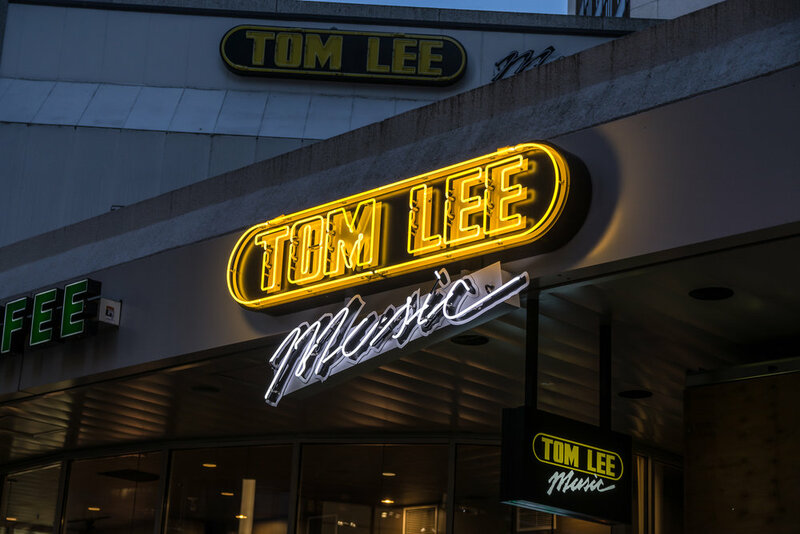 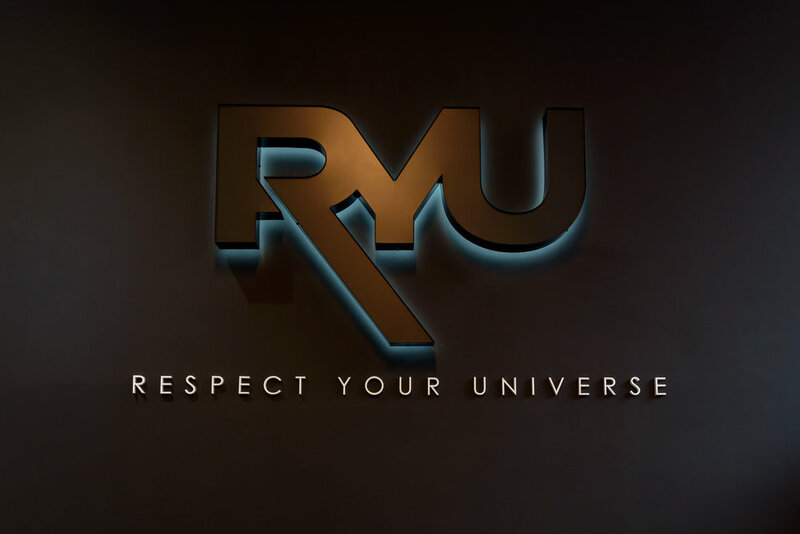 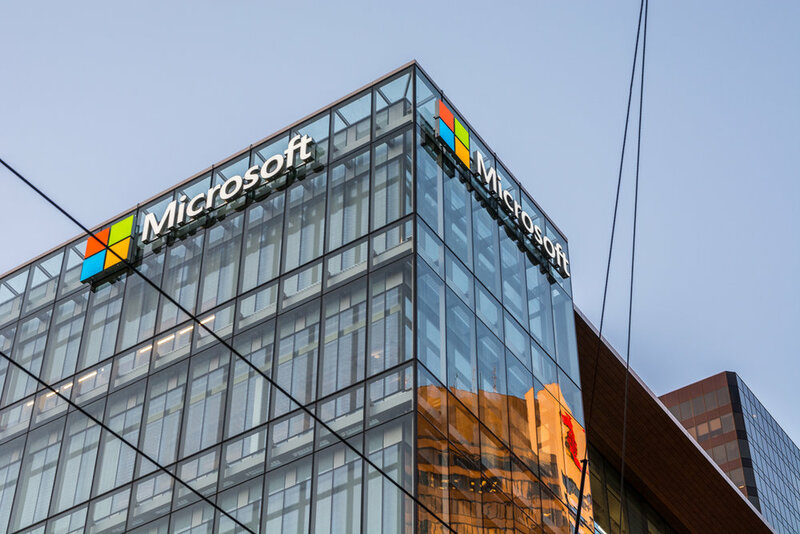 Knight Signs produced the architectural lighting fixtures that stand on the bridge. 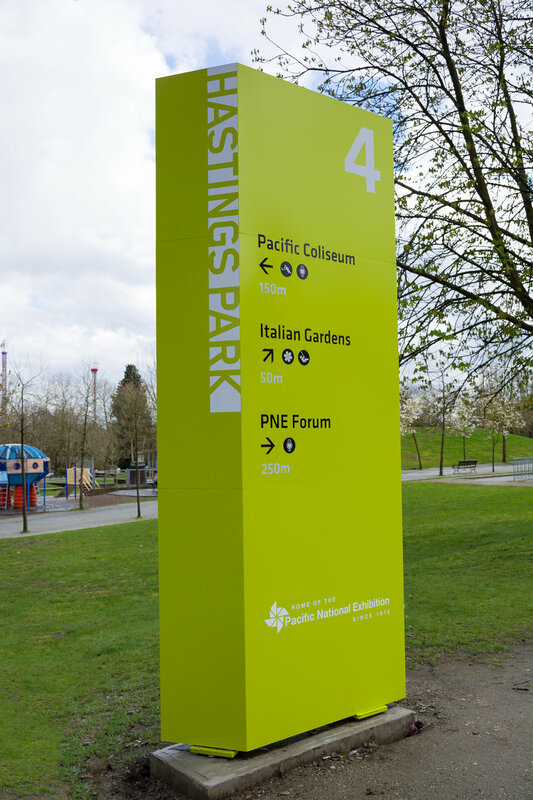 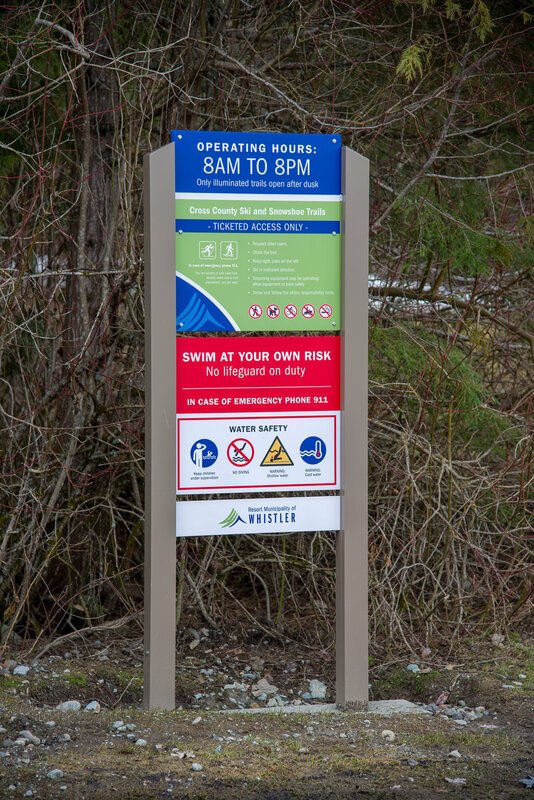 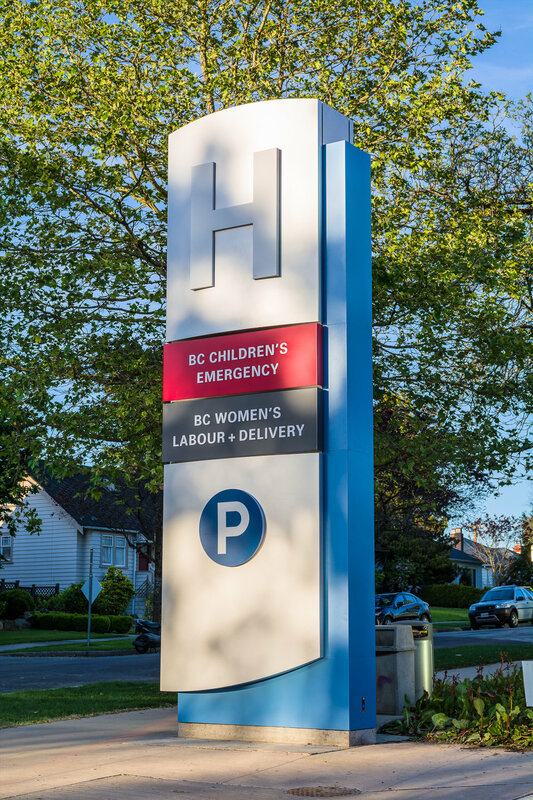 Wayfinding system for the City of Langley. 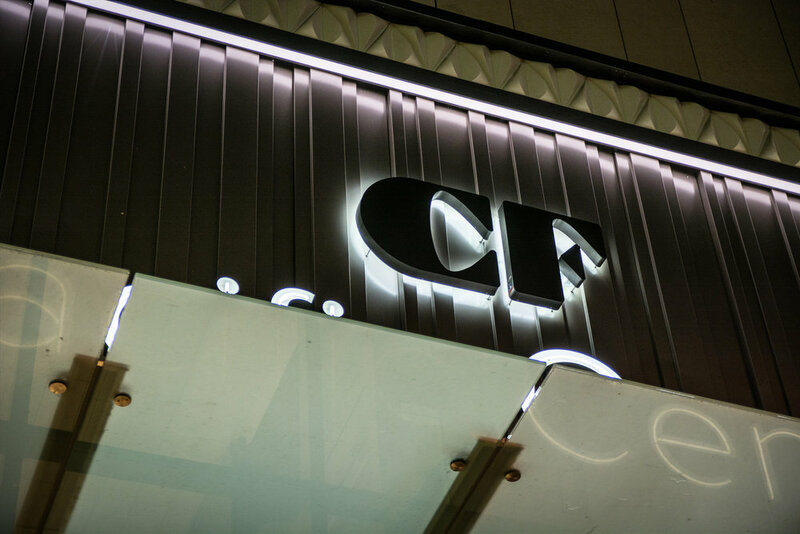 Work in collaboration with Applied Studio (London, UK).